because they open the ancient secret. enter and use the keys." This is the True story based on Actual Archaeological findings and years of research by Great scholars. Hermes Trismegistus is the Greek perception of Toth. The oldest tale from ancient Egypt, about the tablet of Toth (also known as the Books of Thoth or The Book of Secrets by Thoth) is so old, that the ancient Egyptian thought of it, as ancient. But with the gods wealth of power, they were doom from the first moment that they read the book, and so were their loved ones. 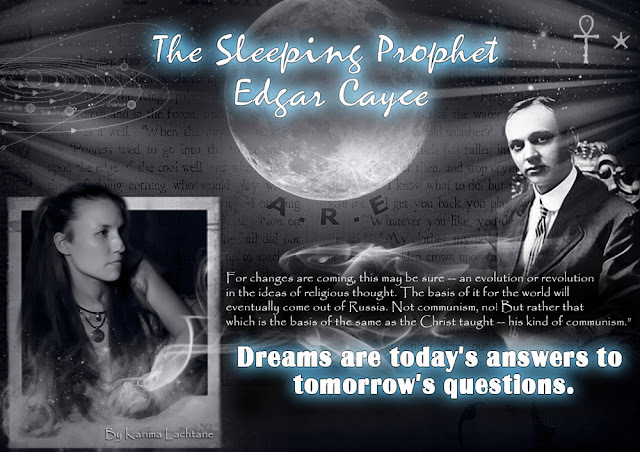 Magicians of the ancient world would look for this book, as middle century men looked for the famous philosopher stone, where one begets the other. 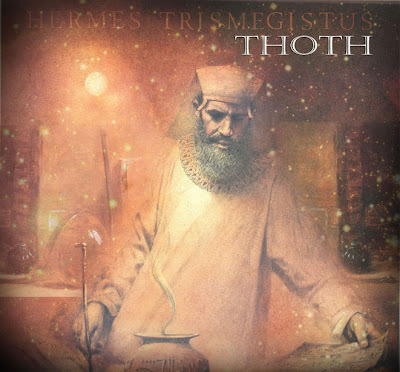 The Emerald Tablets, and the Tablets of Toth, and the books of Thot, will most likely confuse many people. In some way they are the same, and yet they are so different. The Emerald Tablets, is a more western concept from 12 century alchemists, whom wanted to change elements, such as making iron into gold and the likes. They normally used symbolism to tell their tale. They loved to use images that to some, come across as devil like, they seemed to have followed the footsteps of Solomon in playing with demotic symbolism. The Tablets of Toth (or the Book of Thoth) is for me personally, somewhat the same subject. This is the most ancient scripture, which even the alchemist wanted to know more about. The emerald tablets are a recipe from a big book, the big book is the Book of Thoth, remember this description is very simplified. *Toth the god of August. will be the passage of light. Only a pure heart may walk these corridors." 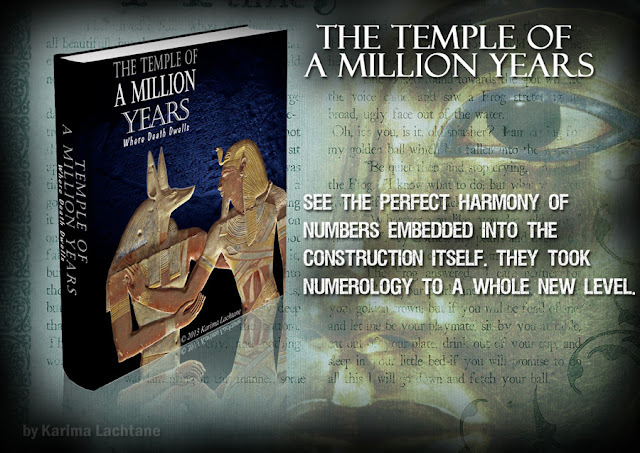 Now the Book of Toth was said to be a book written by the hands of Thoth himself. 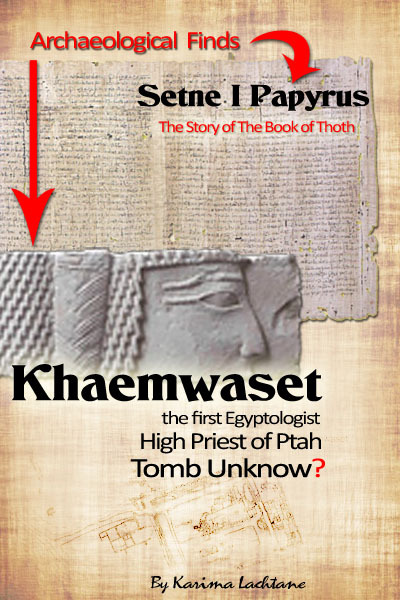 The stories told surrounding this story about Khaemwese and the book of Toth was written 1000 years after the death of Khaemwese. 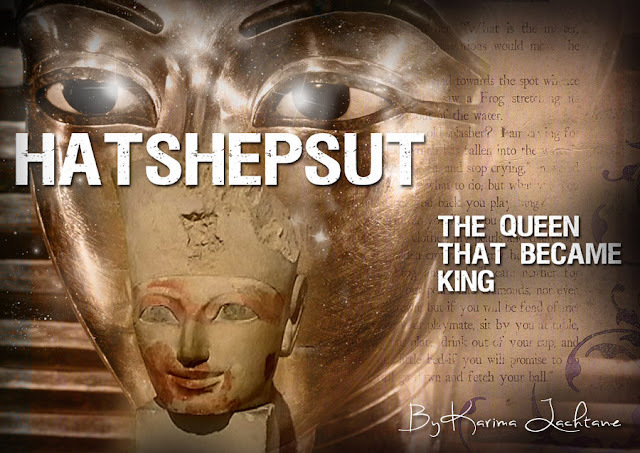 Download and Read The story written in the Setne Papyrus Scroll. The Emerald Tablets are also referred to as the Secret of Hermes or as Smaragdine Table. These tablets, are based on a very ancient legend, and it belong to the Egyptian god Thoth. The Emerald Tablets are actually a short section of a bigger manuscript (documentation). (Hermes; is the Greek parellel to the Egyptian God Thoth). 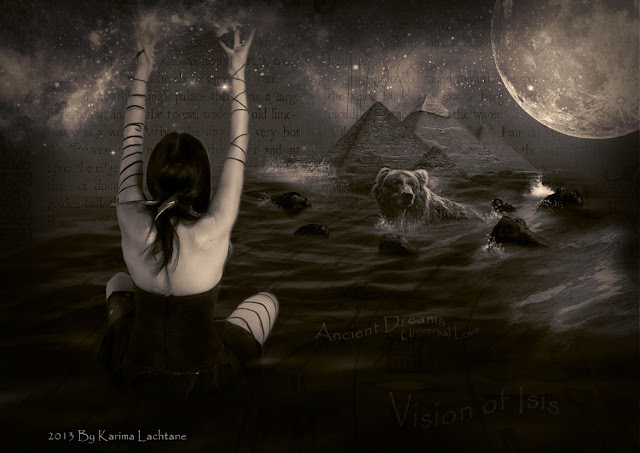 The History behind the Emerald Tablets? Does this document really belong to the Great Hermes? which we see in what the Greeks later created and failed to preserve. had long been forgotten, and as Socrates said; for each generation much is lost..
(before the Greeks). But this belongs to another post. it was a letter from Aristotle to Alexander the Great, but this is not proven. as Secret of Secrets, or the book of the secret of secrets. Alchemy, Magic, medicine as well as topics on Ethics and much more. as a real person, distinguish fact from fiction. 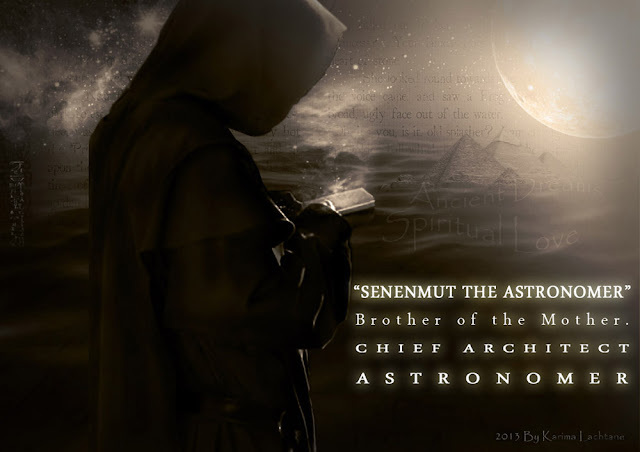 Is an ancient scientific statement but told through poetic symbolism. Document from around 500 AD. each of them contains the same file, merely being in different file formats. PDF* file can be read by any reader that supports PDF format, which all of them do now.